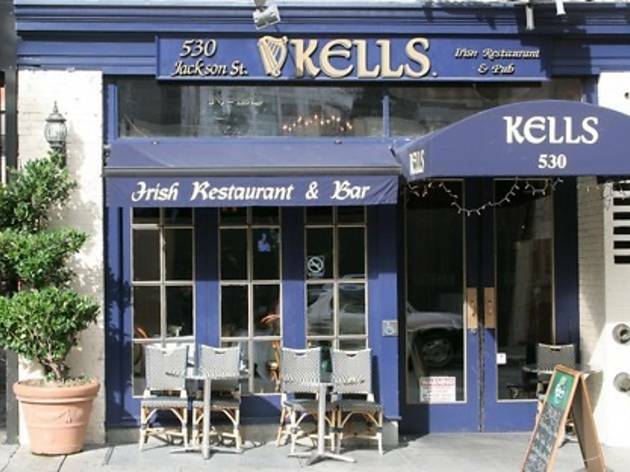 Kells is a well-known Irish Pub in North Beach that hosts a cellar comedy show known as the Purple Onion on Wednesday and Thursday nights. The Purple Onion name dates back to 1952 when Keith Rockwell opened an 80-seat cellar club in another North Beach cellar. 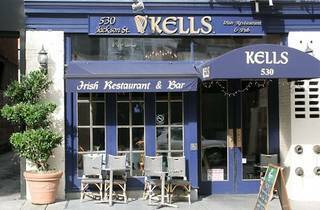 It went through a series of different owners and incarnations before reopening at Kells in 2012. Regulars include Matt Groom, Michael Anderson, and Jason Kyle. Note that the venue is quite small and it can get hot. For the most up to date information on upcoming Purple Onion shows, it’s best to check out the club’s Facebook or Twitter page, and tickets are normally sold through Eventbrite. Doors for the shows normally open at 8pm and prices for tickets vary depending on who is performing.